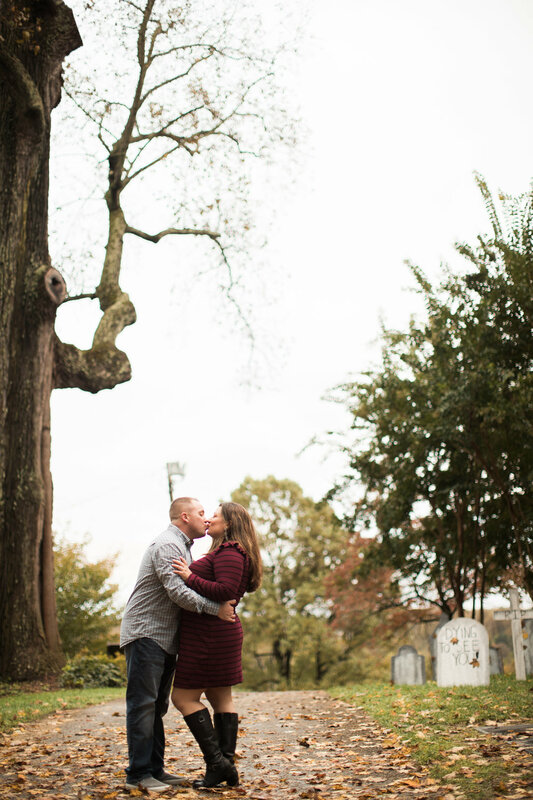 While most couples are visiting haunted houses for halloween, Mary Beth and Brett had their engagement session right outside of one. 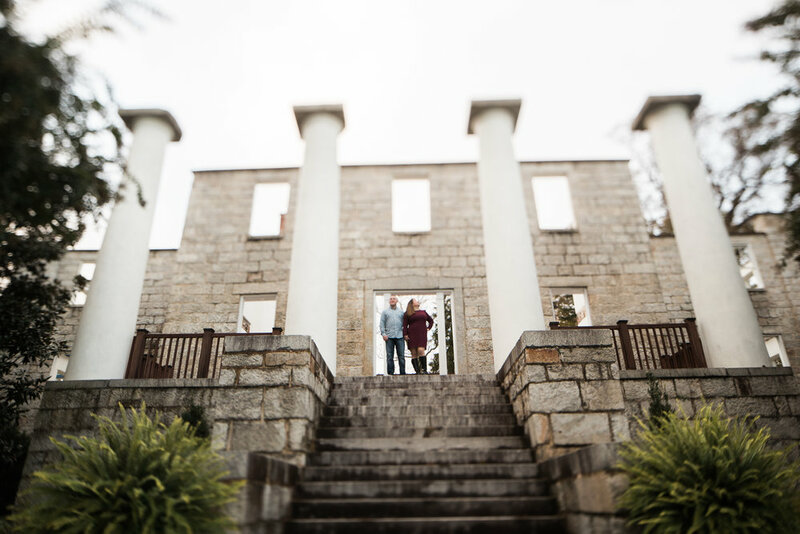 This wasn't our intention but when we showed up at the Patapsco Women’s Institute in Ellicott City a week before Halloween, it was a welcomed surprise. 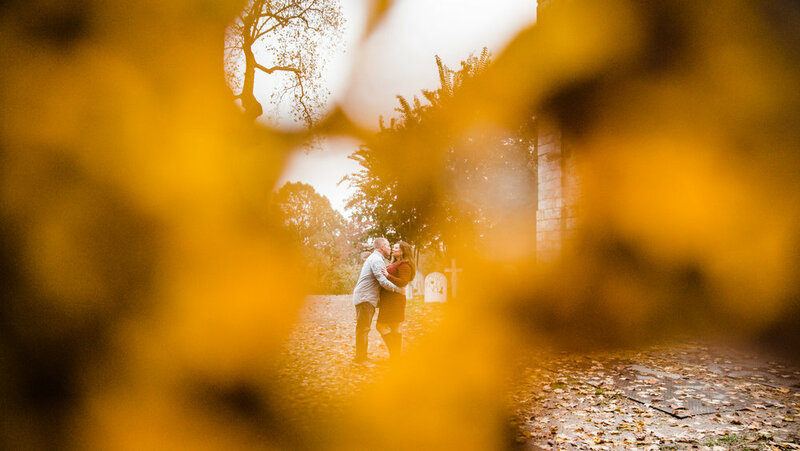 At sunset, vampires and zombies were setting up lots of gory props for their haunted house event later on that night, so don't be too surprised if you spot a few ghouls in the background (don't worry, They didn't bite). 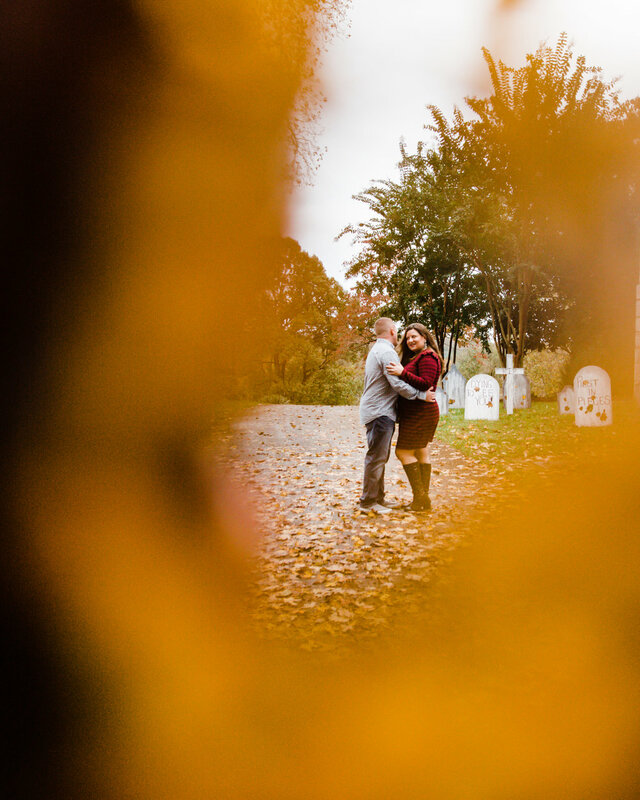 Most people don't find waltzing through a faux cemetery romantic but when you're engagement session is at the very end of October with perfect weather, anything goes lol Oddly enough September and October are our most requested dates for engagement sessions and weddings. 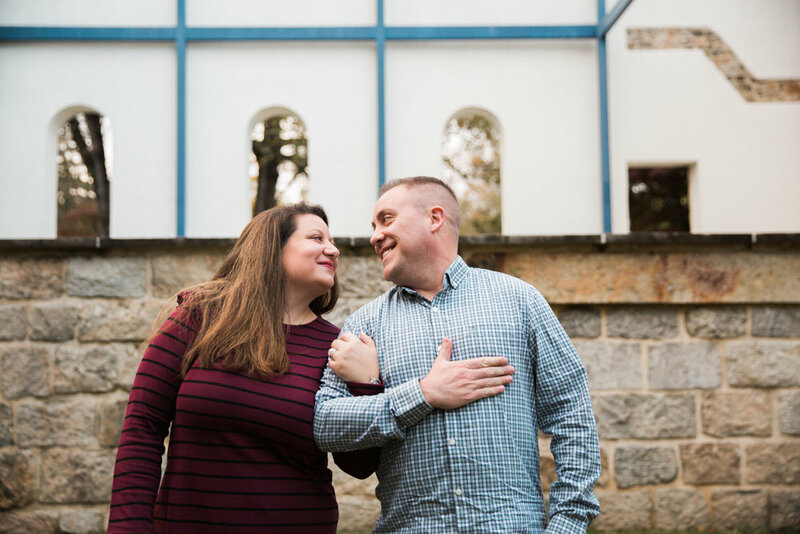 Yet needless to say, for anyone who's ever lived in Maryland, you never know what kind of weather your going to get so rescheduling is always a factor...but not for this couple! 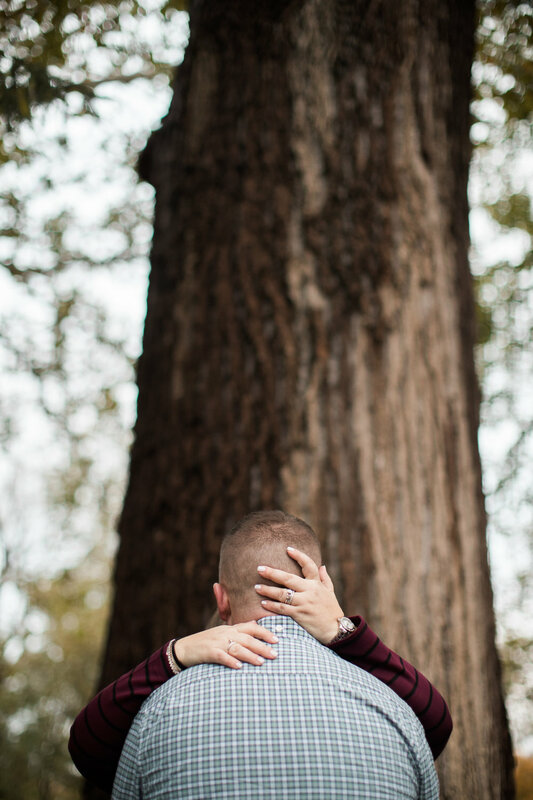 See you guys very soon! 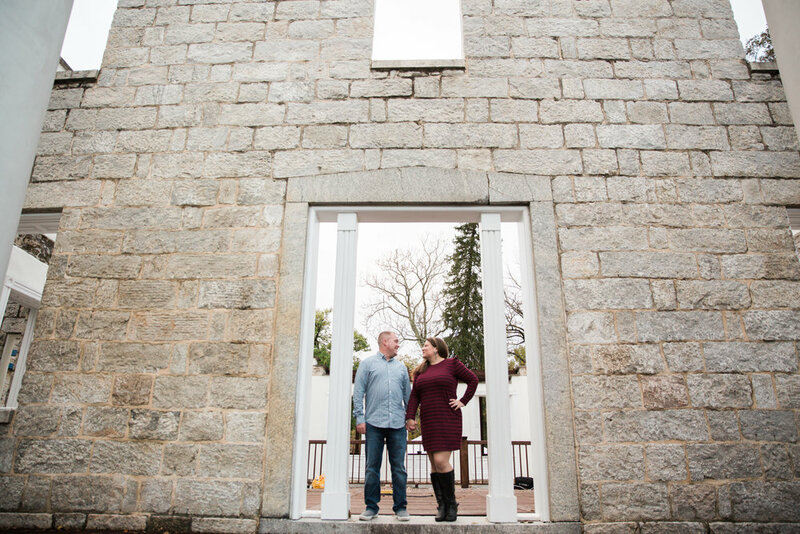 Ask us how you can receive a complimentary engagement session at HELLO@MEGAPIXELSMEDIA.COM. 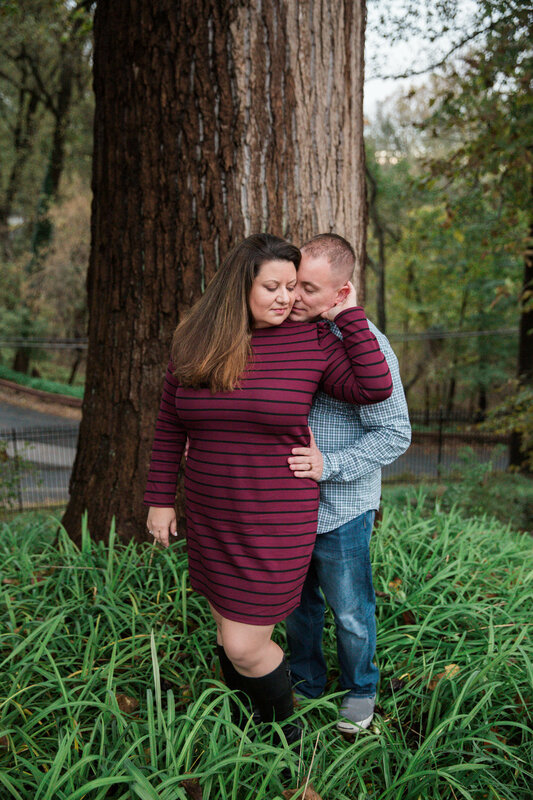 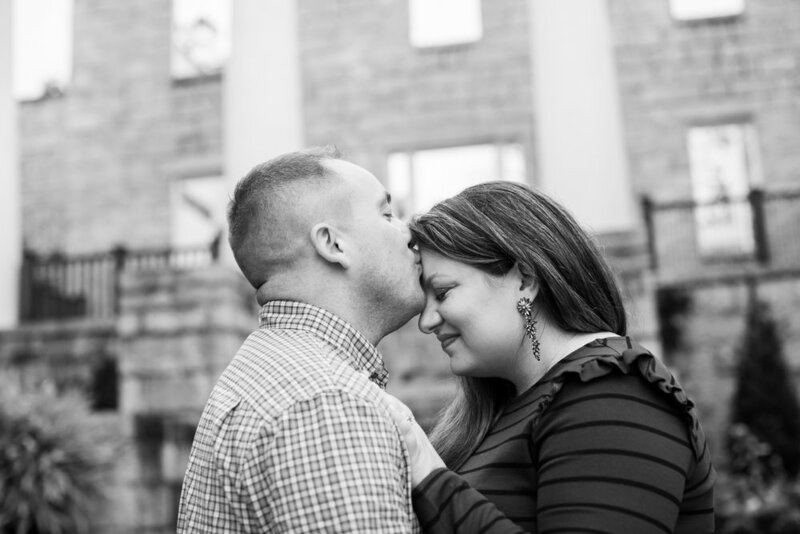 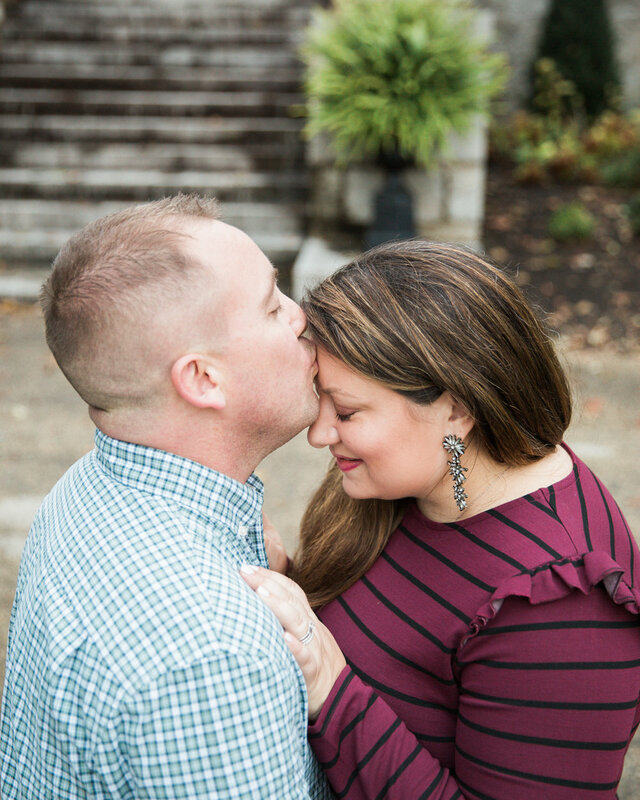 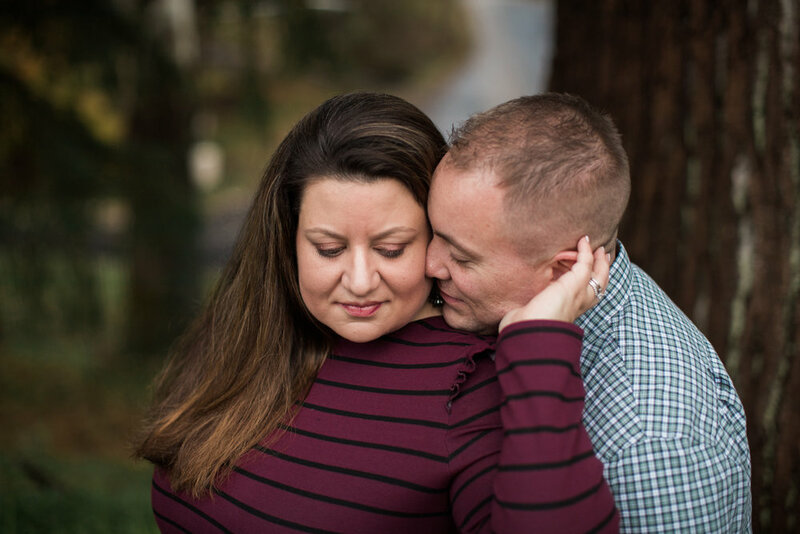 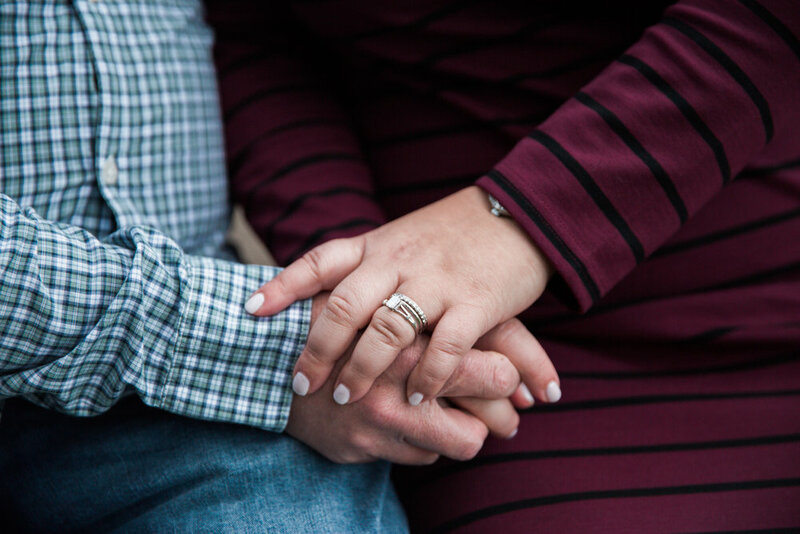 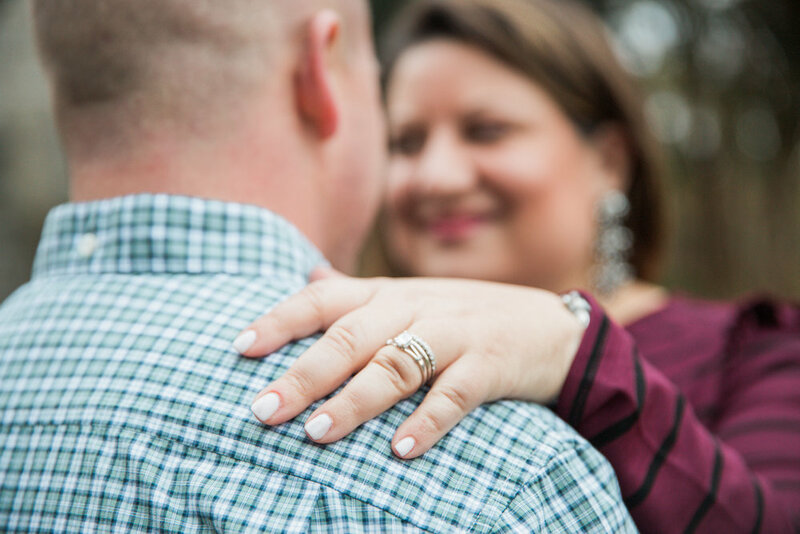 Check out more of our engagement sessions below.